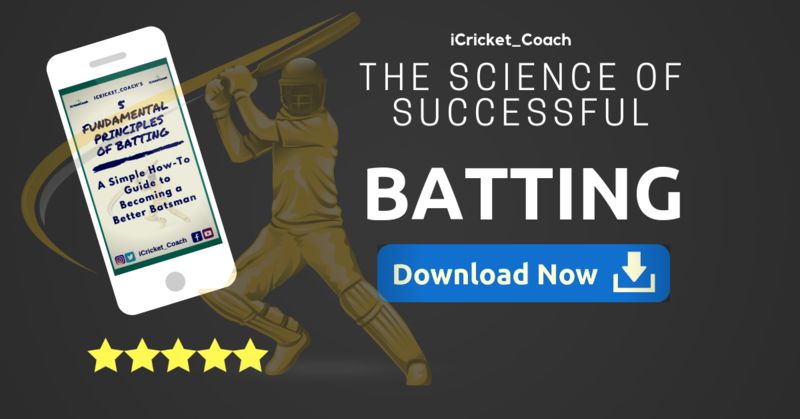 Do you want to learn the technical aspects of batting in cricket to sky rocket your game to the next level? This is the detailed online guide you have been waiting for! Each detailed explanation also comes with professional batting tips that you won't find anywhere else without paying big money. Enjoy taking your game to the next level!